The clothes worn with a Knights Suit of Armor afforded both comfort and protection to the knight. 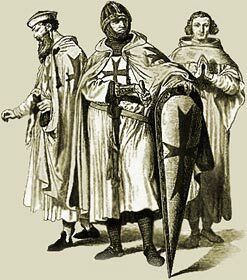 The Medieval Times website provides interesting facts, history and information about the clothes and fashion which scatter the Medieval History books including Medieval Knight Clothing. The Medieval Times Sitemap provides full details of all of the information and facts about the fascinating subject of the lives of the people who lived during the historical period of the Middle Ages. The content of this article on Medieval life and times provides free educational details, facts and information for reference and research for schools, colleges and homework for history courses and history coursework.